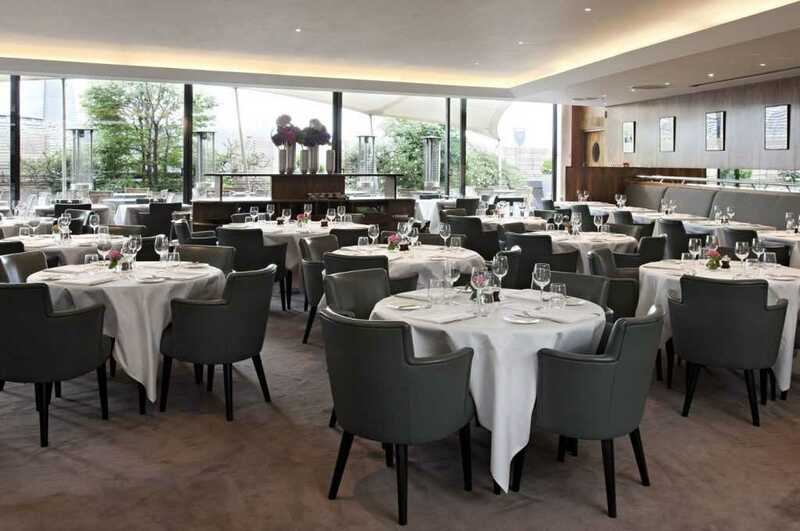 Coq d’Argent is the perfect venue for both corporate and social celebrations in Bank, as it combines a unique indoor and outdoor space for weddings, networking parties, business presentations and family festivities. 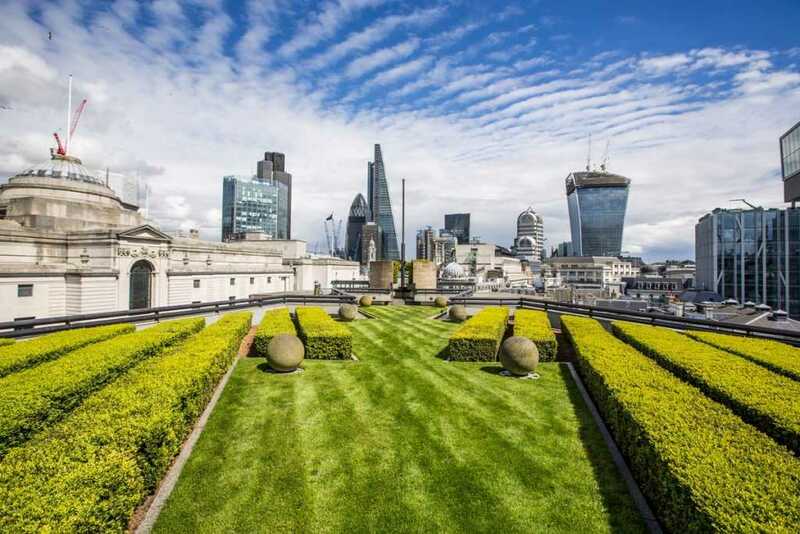 With its beautiful private garden and heated terraces, Coq d’Argent provides a breathtaking setting with attractive flexibility should you wish to transform the place and with stunning views over London’s most popular landmarks. 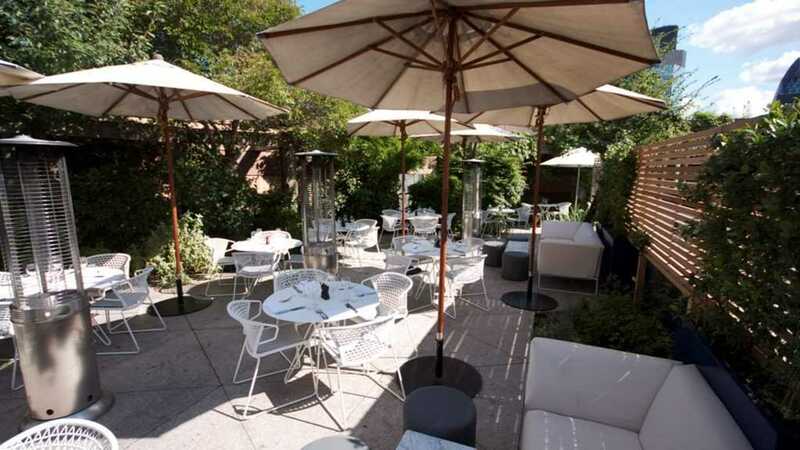 The restaurant can accommodate up to 150 guests for a seated dinner or up to 300 guests for a standing cocktails and canapés reception. For business breakfasts and speaker events, we can accommodate up to 110 people in the main restaurant or up to 70 people with AV presentation.